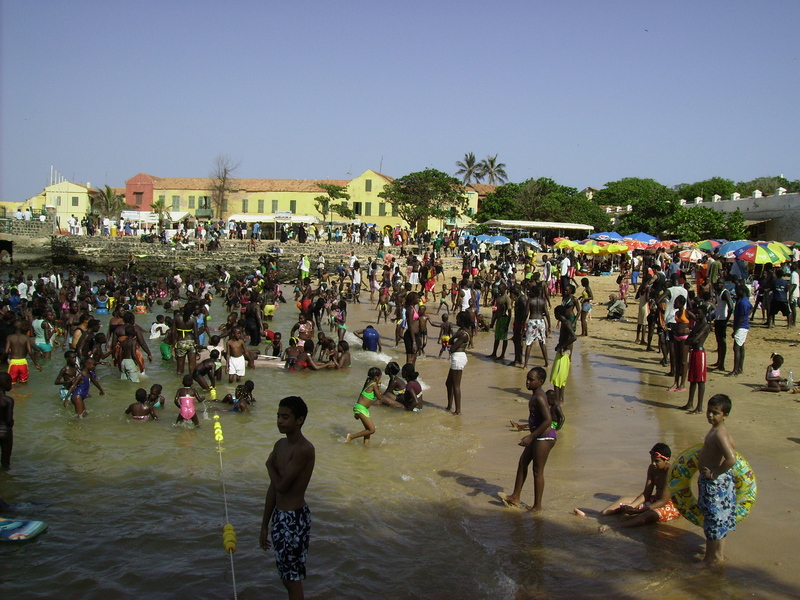 Île de Gorée, Senegal: Tourist attraction both for its beaches and role in the slave trade. In 2006, Senegal initiated activity on NCAP and made the decision, in keeping with the benchmark that the ‘project has coordinated effectively with the NAPA process and other relevant on-going and/or planned initiatives’, to formally expand its official NAPA submittal to include priority adaptation activities in non-primary sectors of the Senegalese economy. This represented a significant shift from the sectors targeted in the original NAPA submittal and could provide a template that other countries might be able to follow in expanding their own NAPAs in the future. Here it should be stated that the NAPA coordinating team organized during the initial NAPA process had suggested that the climate change vulnerabilities of key elements of the service sector should also be considered with an eye toward developing adaptation strategies. The NCAP team in Senegal was anxious to use the available resources to respond to this suggestion. The specific elements of the service sector that were identified for closer analysis were the tourism sector and the transport infrastructure sector. 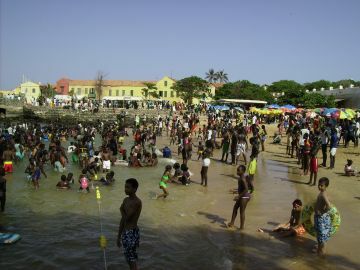 Tourism was selected because of its current importance to the Senegalese economy and anticipated expansions contemplated as part of national economic forecasts. The transport infrastructure sector was selected not so much for its direct contribution to the Senegalese economy as for the support function that it provided the entire economy. While consideration of these sectors certainly moved the NAPA analysis beyond the primary production sectors evaluated in the first phase, the challenge was to remain faithful to both the NAPA guidelines, which state that priority adaptation activities should contribute towards poverty reduction, and the NCAP objectives, which also makes specific mention of activities that contribute towards implementing national poverty reduction strategies.